UFC 198: Kickboxing legend predicts Werdum vs. Miocic! 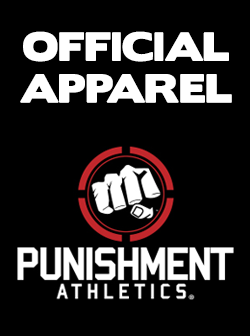 | Submission Radio | Australia’s biggest weekly MMA show. UFC 198: Kickboxing legend predicts Werdum vs. Miocic! This weekend, Fabricio Werdum will attempt to defend his UFC heavyweight title for the first time since defeating Cain Velasquez at UFC 188 in June of last year. His opponent, none other than Stipe Miocic, who himself is on a two-fight win streak and is coming off a 54-second destruction of Andrei Arlovski back at UFC 195. 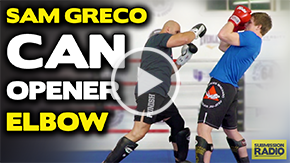 90’s Kickboxing legend and K-1 staple, Sam Greco, spoke to Submission Radio and gave his thoughts on each fighter, their striking strengths and who he thinks will be walking away with the belt at UFC 198. In his heyday, Greco (19-9-2) competed against the best that K-1 had to offer, including legends such as Ernesto Hoost, Ray Sefo, Mirko Cro Cop and Jerome Le Banner. Greco also competed in MMA and even holds a victory over Heath Herring. 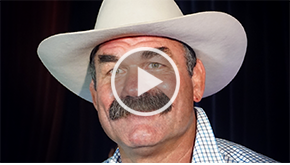 Check out the video above for Sam’s prediction and don’t forget to also check out his many recent techniques! UFC 198 takes place on May 15th (14th in the US) at Arena da Baixada in Curitiba Brazil. The card also features exciting match ups such as Ronaldo “Jacare” Souza vs. Vitor Belfort, Demian Maia vs. Matt Brown, and Cris “Cryborg” Justino making her UFC debut against Leslie Smith. 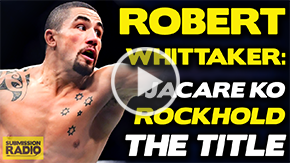 VIDEO: Robert Whittaker talks Jacare win, Luke Rockhold callout, the belt! 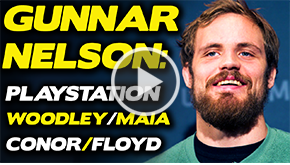 VIDEO: Gunnar Nelson talks Playstation, Climbing the Ranks, Conor vs. Floyd! VIDEO: Sam Greco’s “Can Opener” Elbow strike! 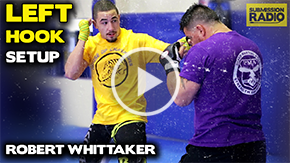 VIDEO: Robert Whittaker’s Signature Left hook! © 2019 Submission Radio | Australia’s biggest weekly MMA show.